Taking charge of your own learning as a teacher is critical to growing and sharing new ideas with your students. One way to learn is by reading the thoughts of other educators posted on their blogs. 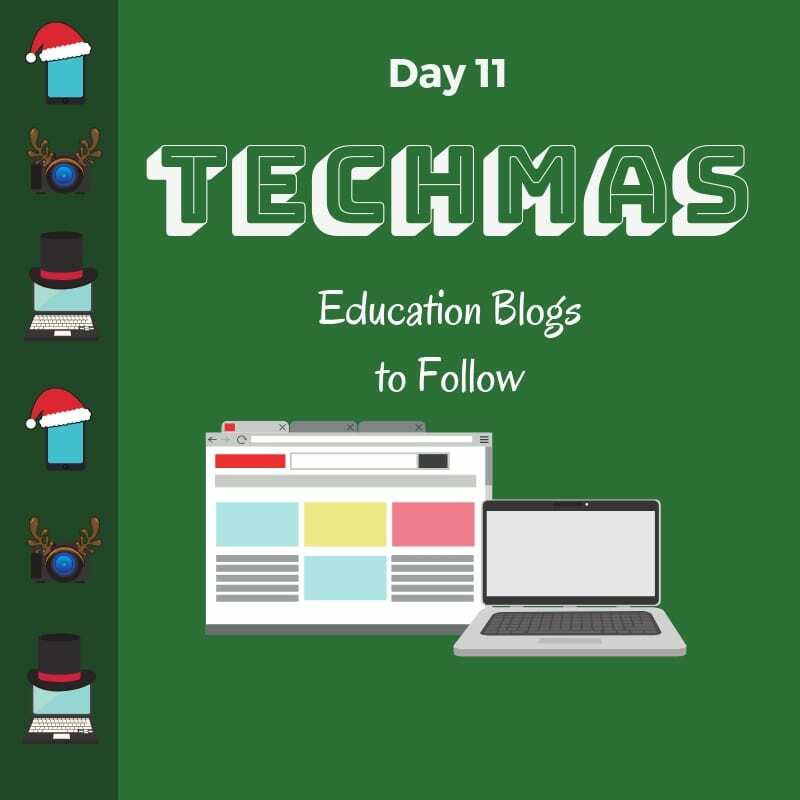 The following 11 blogs represent a variety of teachers, administrators, and consultants in education who can help expand your understanding of how to engage students with technology. Formative assessment gives teachers insights about student mastery of new content. 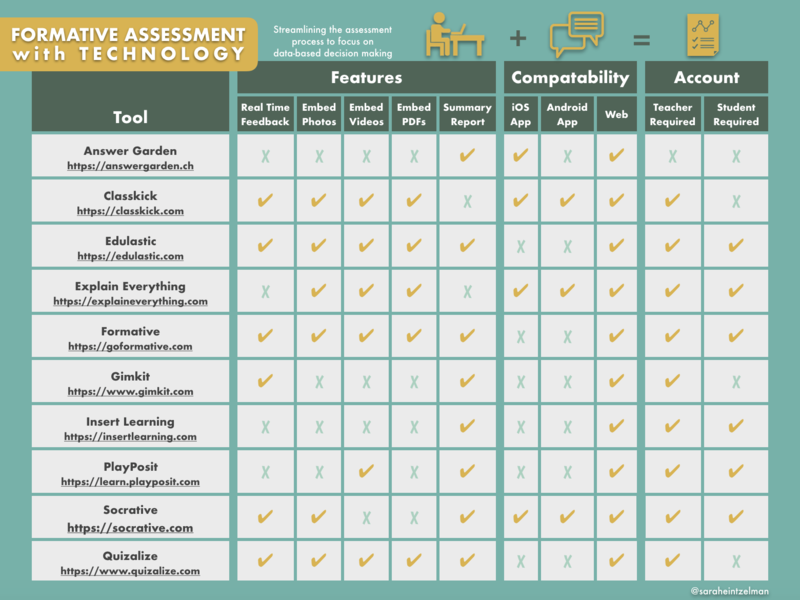 The following tools can be used to formatively assess student learning with technology. Many of these tools give the teacher feedback in real time to inform their instruction. As you explore the tools, consider how these tools can be used to provide your students with choices about how they share their learning. 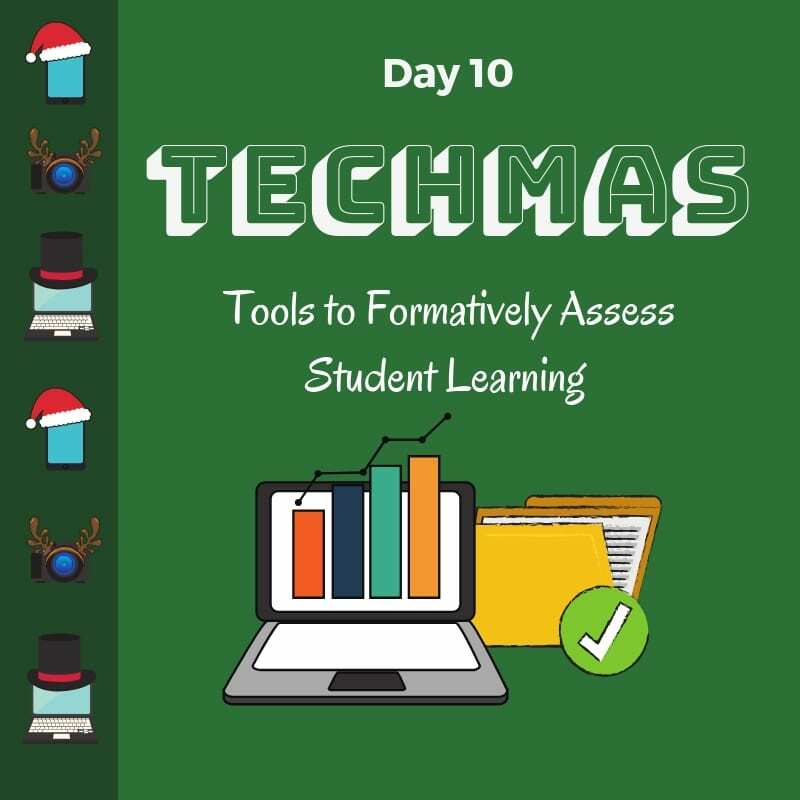 Scroll down to the end of this post for a visual comparing the features of each of these 10 tools. Students enjoy using emojis as a means for communicating on devices outside of school. These simple icons are readily available on mobile device keyboards and websites to represent feelings, objects, activities, and events. 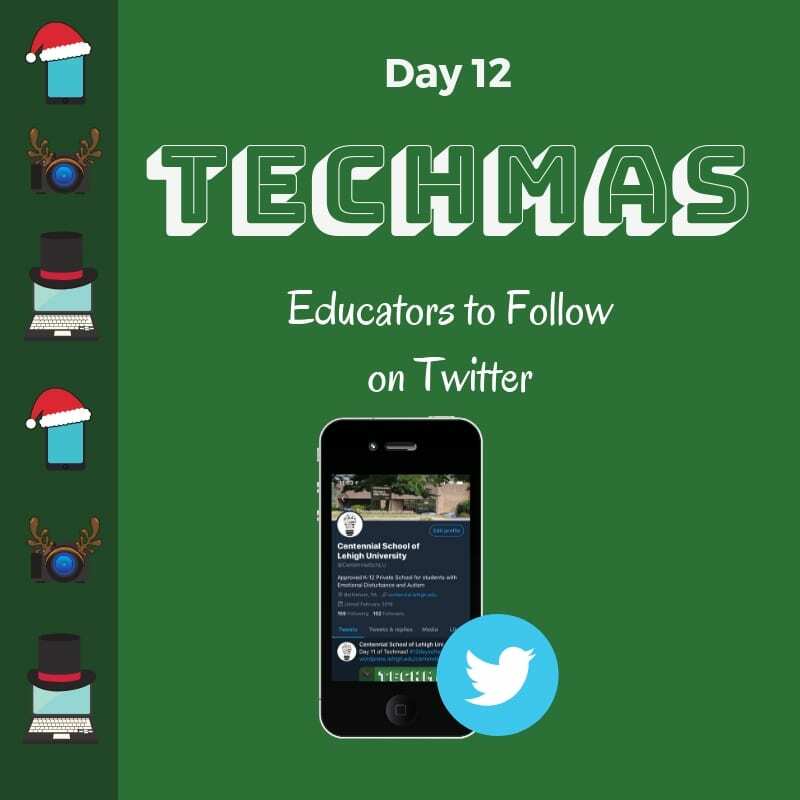 The nine ideas listed below include instructional ideas, emoji tools, and resources. Do your students love Emojis so much they want to build their own? Create your own emoji to use in the activities above. 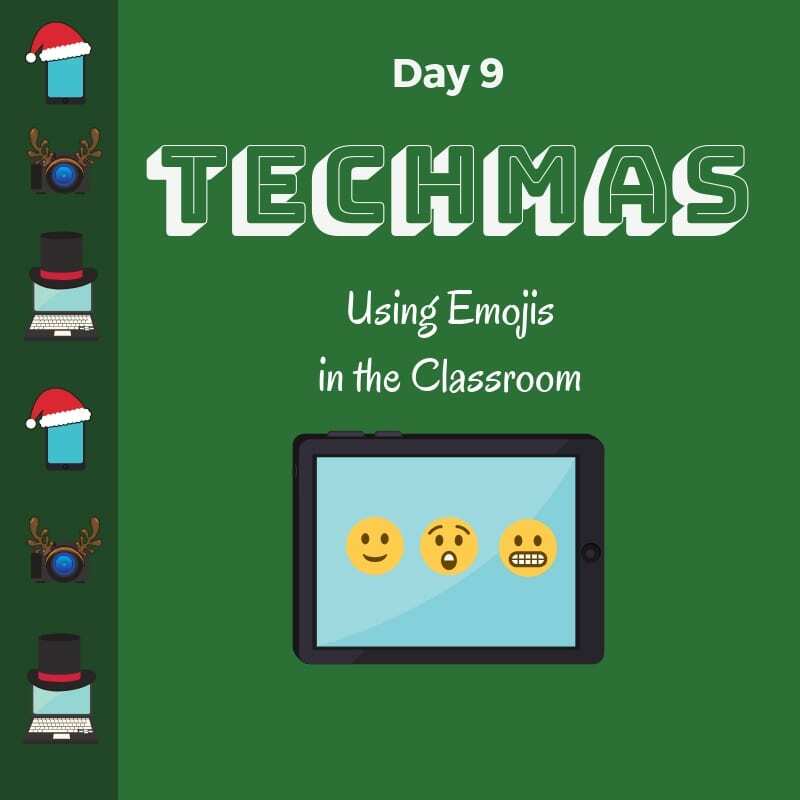 For more ideas on how to use these unique emojis, visit this teacher blog post. While there are commonly known Google tools within the Google Suite we use every day, there are many other tools supported by Google that are lesser known. 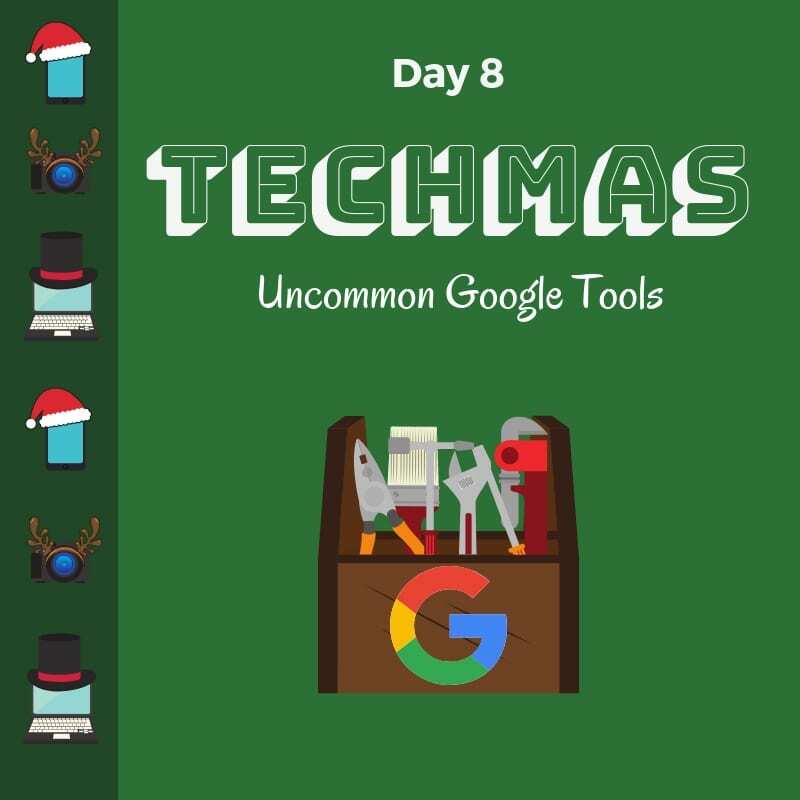 Below are eight uncommon Google tools that you can use in your classroom. Autodraw – Students can draw and Autodraw will automatically begin to detect the design and recommend icons. Students can select the icon that closely matches their drawing and change the line or fill color and resize. For step by step instructions on how to use AutoDraw in the classroom, visit this blog post. Arts & Culture – Students can explore art, articles about culture 360-degree videos, and street view of famous places. Expose your students to rich documents that help students visit places otherwise not possible without the help of technology. Chrome Music Lab – Students can create music digitally through Chrome Music Lab. There are a variety of tools for students to explore different sounds and create a masterpiece. Tour Builder – Create tours for students to explore parts of the world they can’t visit by school bus. Visit this blog post for an overview of how to use Google Tour Creator in your classroom. Land Lines – Give students the opportunity to explore shapes that align to satellite images. Students can draw a shape and the website will find a matching line from somewhere on the earth’s surface. Google Earth Timelapse – Students can look at a specific area and see how the land has developed over the last 32 years using Google Earth Timelapse. For more information on Timelapse, visit this Google blog post. Access Mars – Navigate around Mars with a 360 degree, 3D tour. Students can explore and learn about Mars in a 3D environment. Body Synth – Create music with your body movement. This Google Experiment uses the camera on your computer to create music based on how you move your body.